The wait is over! 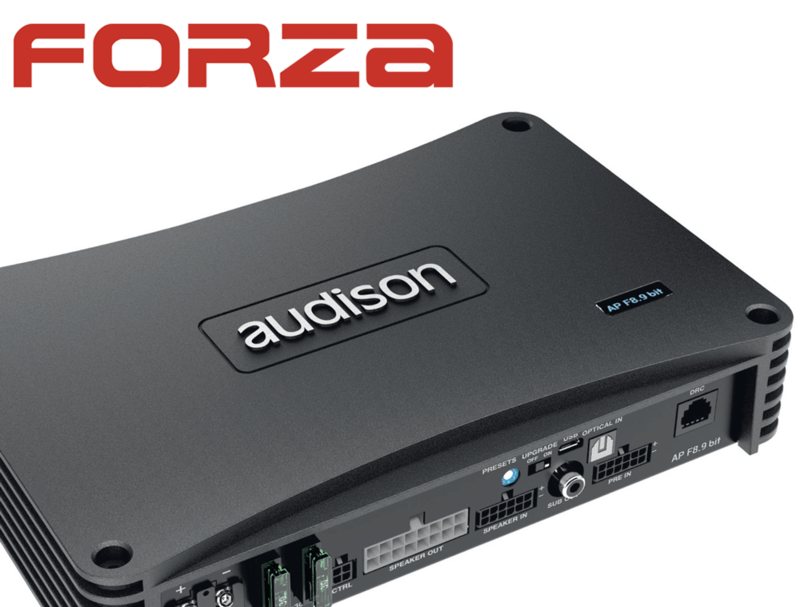 New Prima FORZA AP F8.9 bit has landed on earth to shine in the most demanding integration projects, where high power is required along with the flexibility of the nine-channel DSP. The word “Forza”, meaning “Power” in Italian, well describes the 8 x 85 W RMS and 4 x 260 in bridge mode (RMS @ 4Ω), with an optimal power to size ratio.